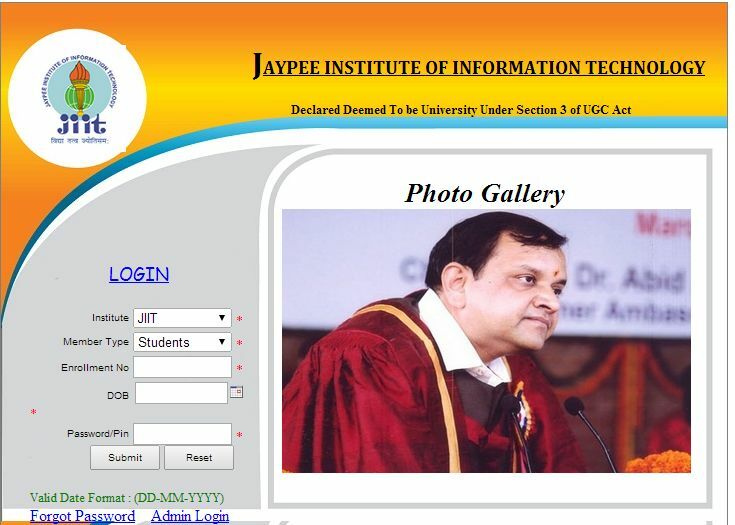 Hi I want to login to the website of Jaypee Institute of Information Technology University so tell me the procedure of it? Then click on the tab â€œStudentsâ€� at the top of the page. Now click on â€œWebkioskâ€� in the left side of the page.